Can be used without any problem at things with the manufacturer's products. This review is about item#2450244. I am using the same thing as before, the one I'm used to is the best. This review is about item#02450262. This review is about item#02450244. Core work at the machining center etc. 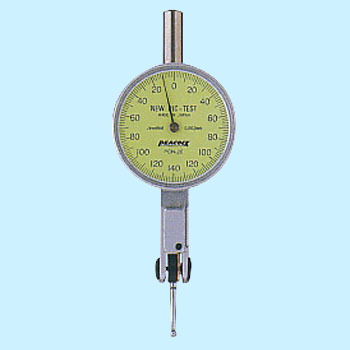 The dial part is easy to see, accuracy and durability are also good.